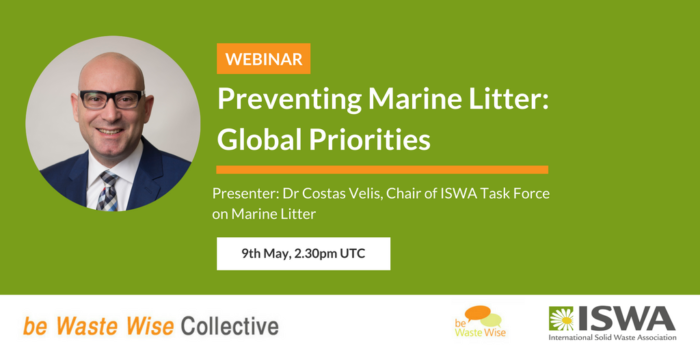 This is the second webinar in the strategic knowledge partnership between the International Solid Waste Association (ISWA) and be Waste Wise. 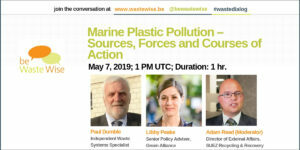 As part of this partnership, we will broadcast a series of webinars and online training sessions which will address today’s most pressing global waste challenges. Click here to watch previous webinars. Running a non-profit is a full-time job. We do it every waking moment. It takes us thousands of hours and dollars to research, coordinate and produce content which will remain free to a global audience. We are investing in our collective future through be Waste Wise.